2012 Southside Landscaping, LLC. – Patio’s Sidewalks Retaining Walls and Much More! 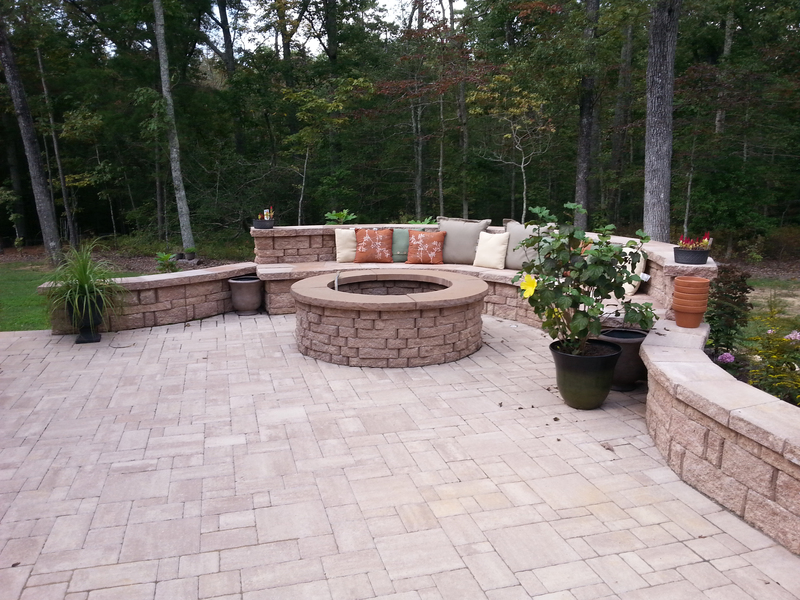 2012 Southside Landscaping is one of Virginia's premier full service outdoor contractors. 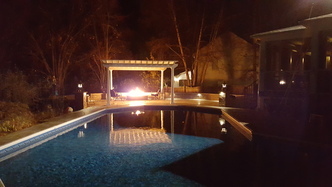 We work closely with our clients to provide creative landscaping solutions which reflect their unique, personal style. 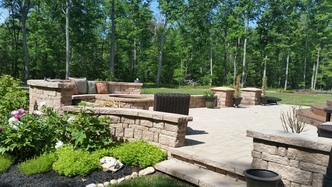 We specialize in beautiful and distinctive patios, outdoor kitchens, walkways and retaining walls which add value and functionality to your home. We strive to offer our clients the highest quality work for the best value. We work with you every step of the way - from initial concept, to full-scale CAD design, to completed project - to ensure you are absolutely satisfied with your new outdoor space. We are ICPI certified for hardscape installation and have a professional landscape designer and certified horticulturist on staff. At 2012 Southside Landscaping, we want to build long term relationships with our clients. We believe that our next best clients are the ones we already have! Call 804-386-2261 for a free consultation.